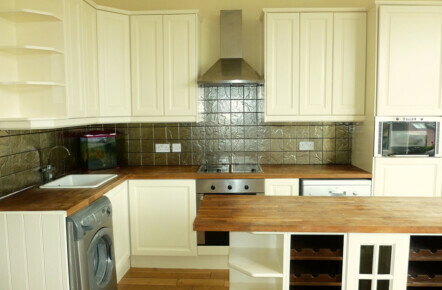 This hand painted kitchen project really seems to sum up what hand painted kitchen transformations are all about. 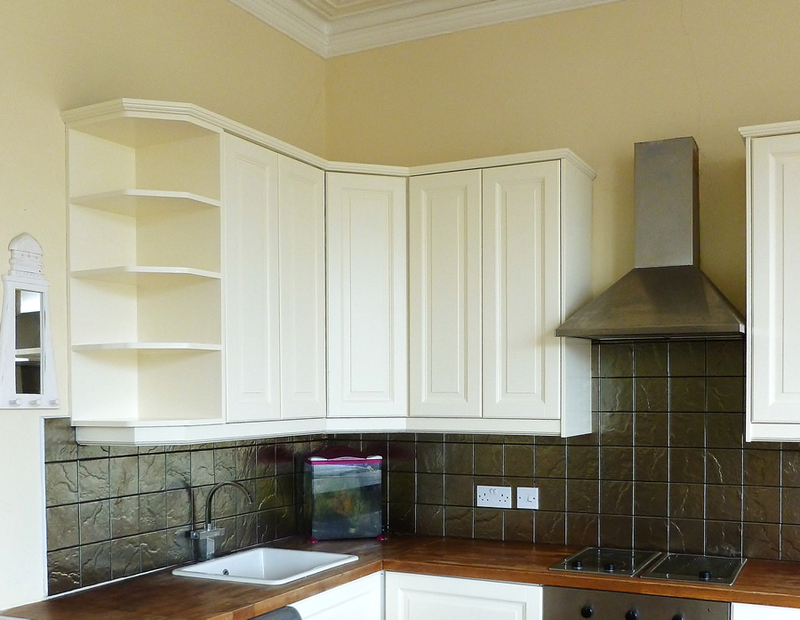 The units were originally really dark and dominated the lounge/kitchen area of the flat. The client contacting me wanting to have the units repainted in a light colour to modernise the room and brighten everything up. 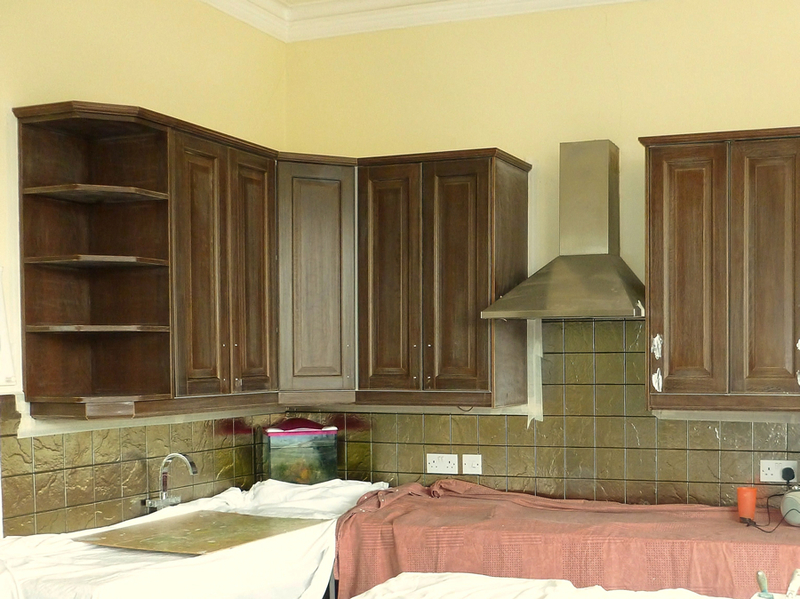 After thorough prep and quite a few coats of paint the finished results speak for themselves. I’m sure you’ll agree that’s one heck of a transformation. 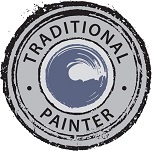 Lee is a member of Traditional Painter UK and the chosen kitchen and furniture painting specialist for the whole of the Yorkshire region. 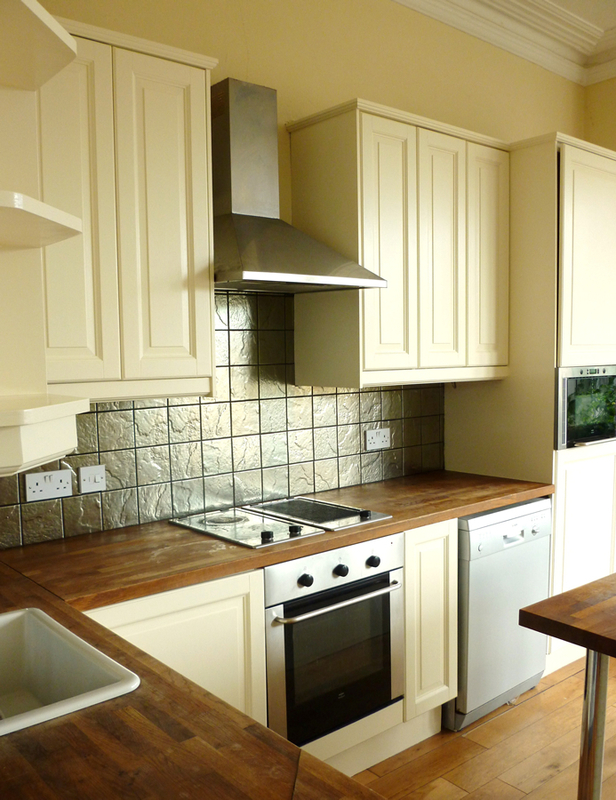 Please use the following links to see more Hand Painted Kitchens or to view the main Hand Painted Kitchens Gallery. 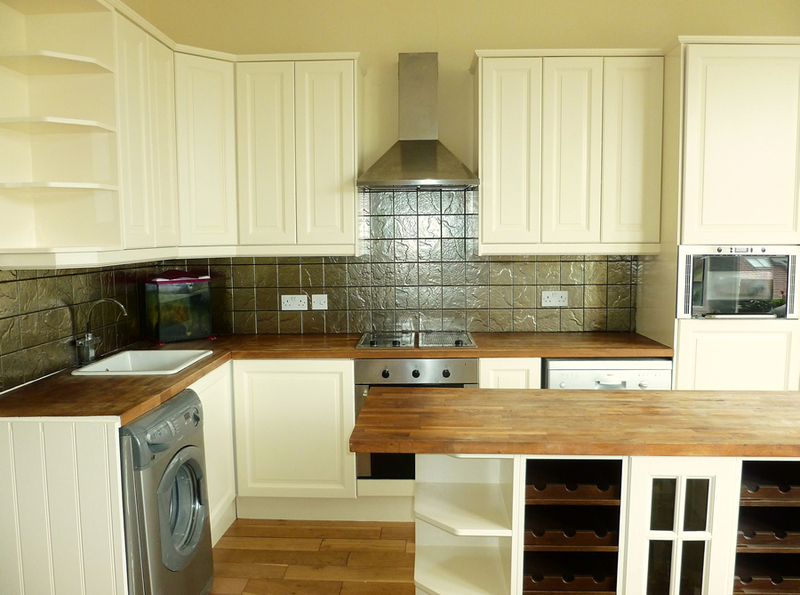 Lee works throughout Yorkshire and is within easy reach for projects in Harrogate, Leeds, York, Doncaster, Wetherby, Ripon, Bradford, Ilkley and the surrounding areas.